Foam spray is often used in building and design but it’s hidden as considered not neat and beautiful, it’s just a material for production. 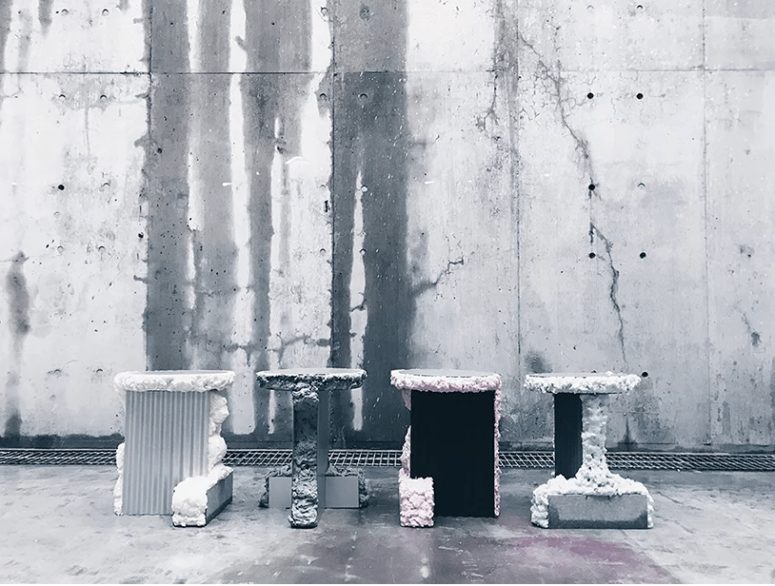 But this furniture collection doesn’t hide foam, it uses as a special decor feature that helps it to stand out. 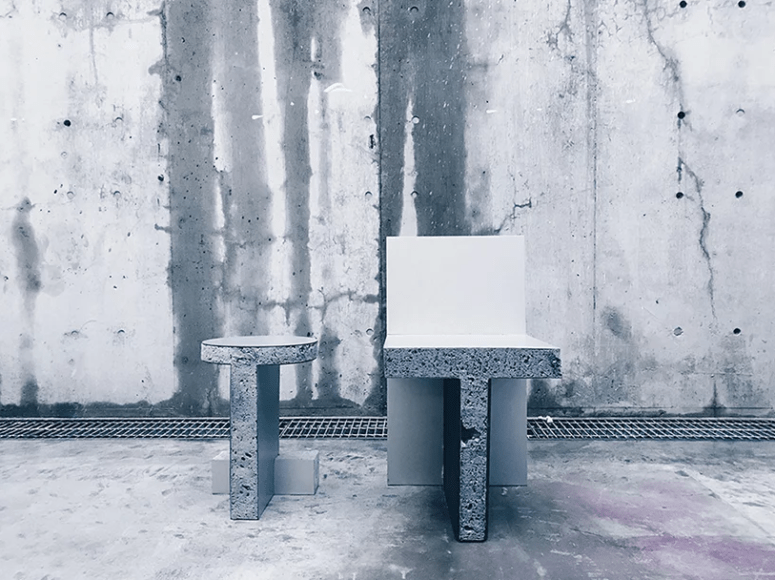 FROAM series of furniture, designed by Japanese studio Sdanley Design Work (SDW), is made from thin metal plates and urethane foam spray. 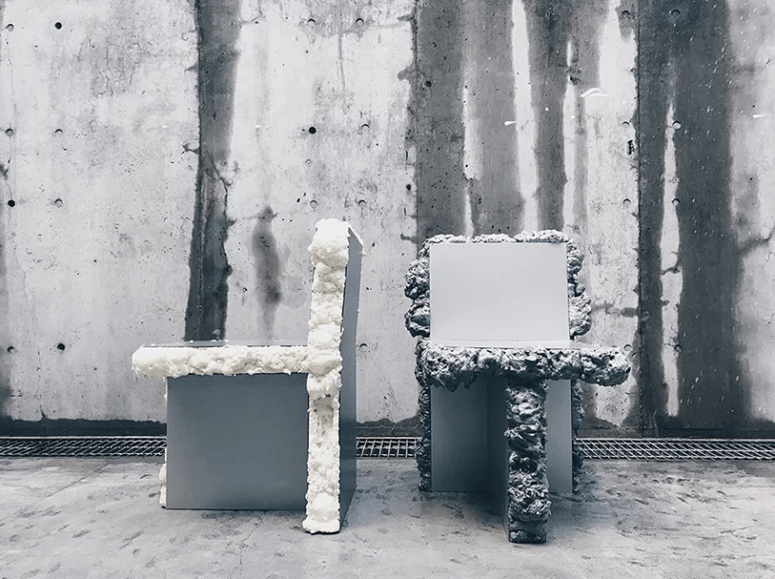 Focusing on the characteristics of free expanding and elasticity, Sdanley started the experiment using the material in furniture design and here’s the result of his experiments. 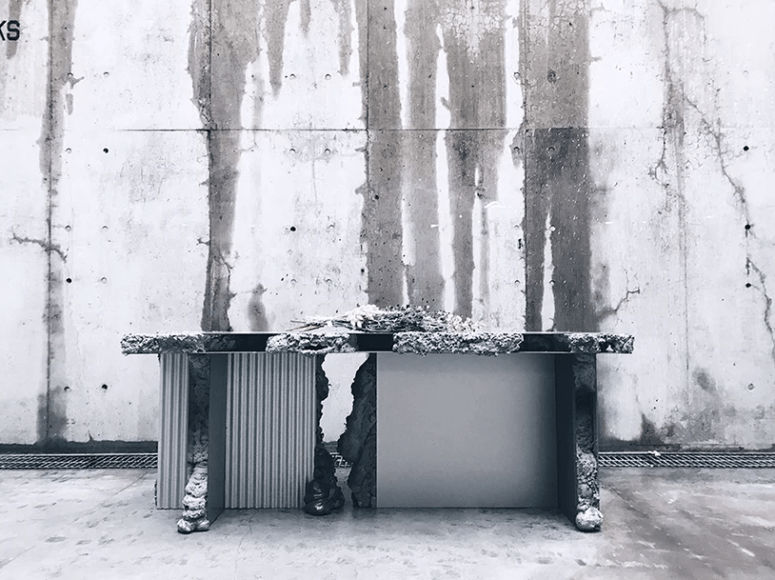 Because of the two times volume expansion of urethane foam, the simple shape of furniture becomes more organic and natural. SDW also made a ‘cutting version’ to add variety to the collection. The collection comprises stools, chairs, and a table. 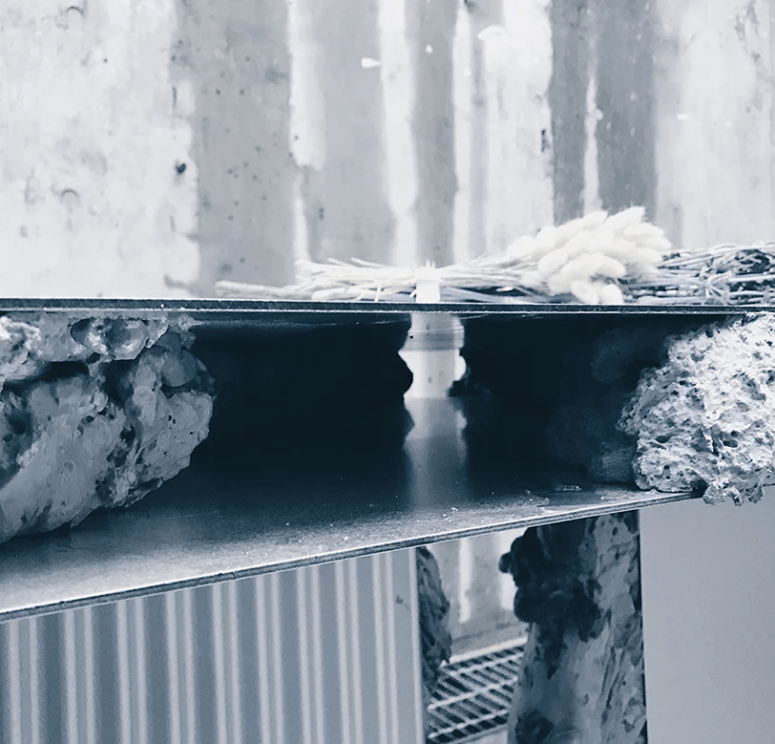 The cool modern design is spruced up with a truly industrial feature: foam. What’s interesting is that every piece has foam of its own shade – grey, mint, pink, blue, which adds more interest to the looks of the furniture. Make your space super bold and catchy with it!